Fundraising is elevated to new heights! 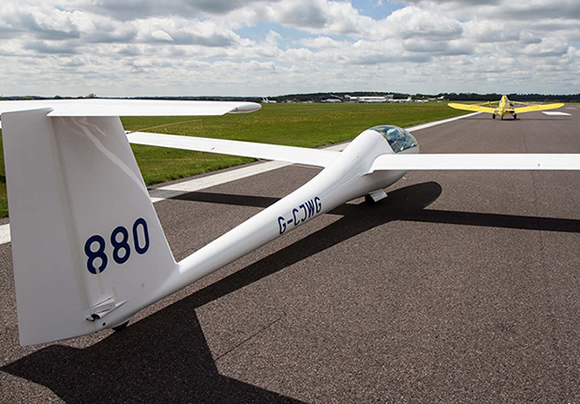 Former CEO Richard Deakin elevated fundraising to new heights when he took to the skies for a marathon 150km cross country gliding challenge. 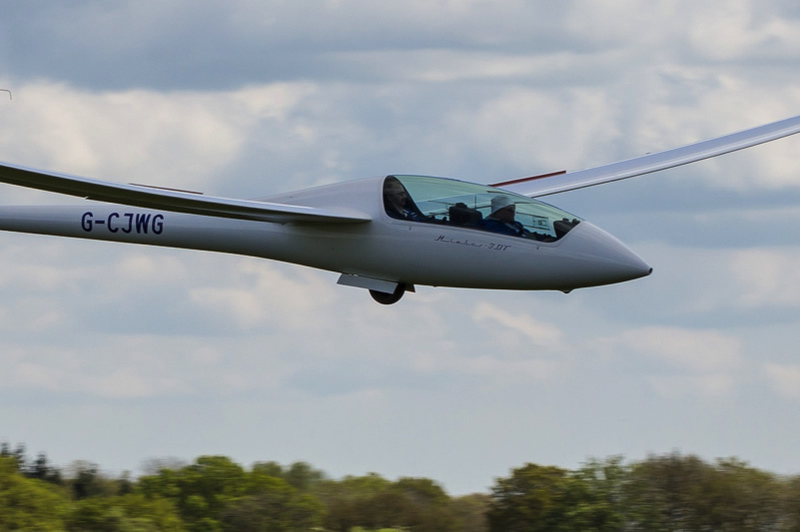 For a first time glider, this was a big challenge requiring the pilot to keep the glider airborne just using the energy provided by nature. 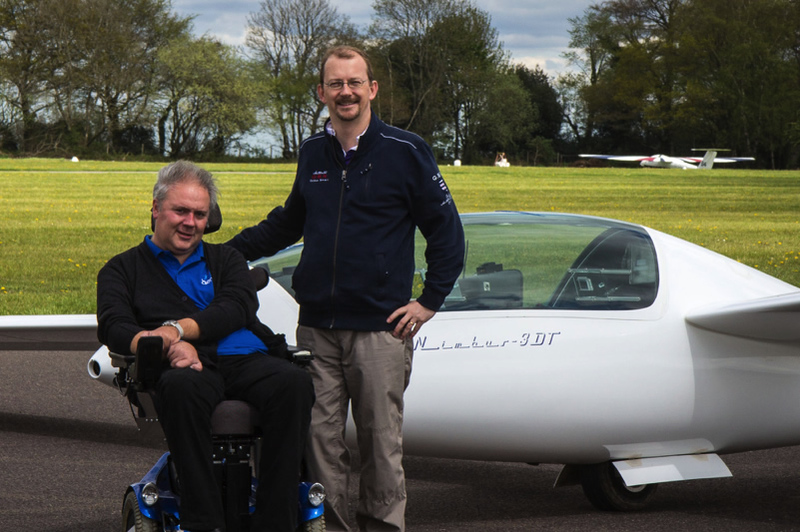 Setting off from Lasham Airfield, Richard completed a 150km circuit that took him over Aerobility’s headquarters at Blackbushe Airport, NATS Corporate & Technical Centre and Swanwick Air Traffic Control Centre, before gliding back to Lasham. 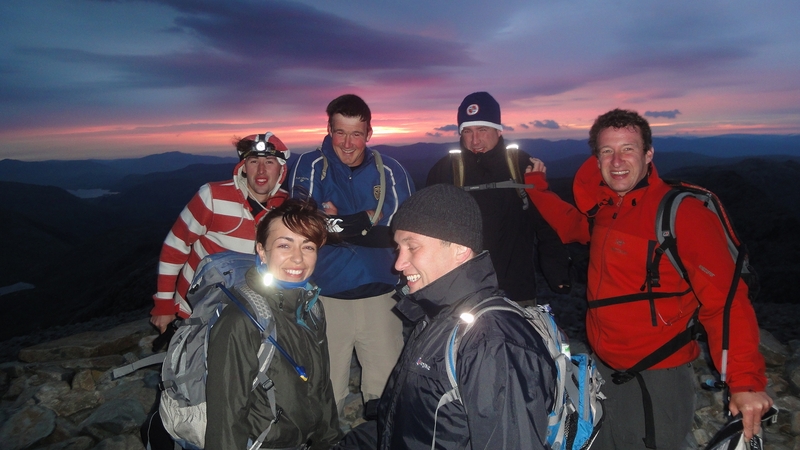 A group of 17 from across NATS also took on the three peaks challenge, to climb the three highest peaks in England, Scotland and Wales in 24 hours. The team raised an incredible £3,000, with the winning team completing the challenge in 22 hours. 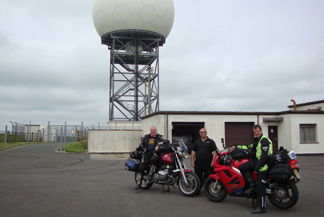 Two bold Air Traffic Controllers from Aberdeen Airport also took on a motor cycle challenge in visiting NATS most northerly NATS site in Shetland, down to most easterly at Cromer, across to westerly in Devon, then completing the challenge at Goodwood in the BIG Pull. The BIG Tour raised an amazing £7,000. Our airport units showed their support throughout with Luton Airport launching their own fundraiser in the form of a 'mountaineering' challenge. 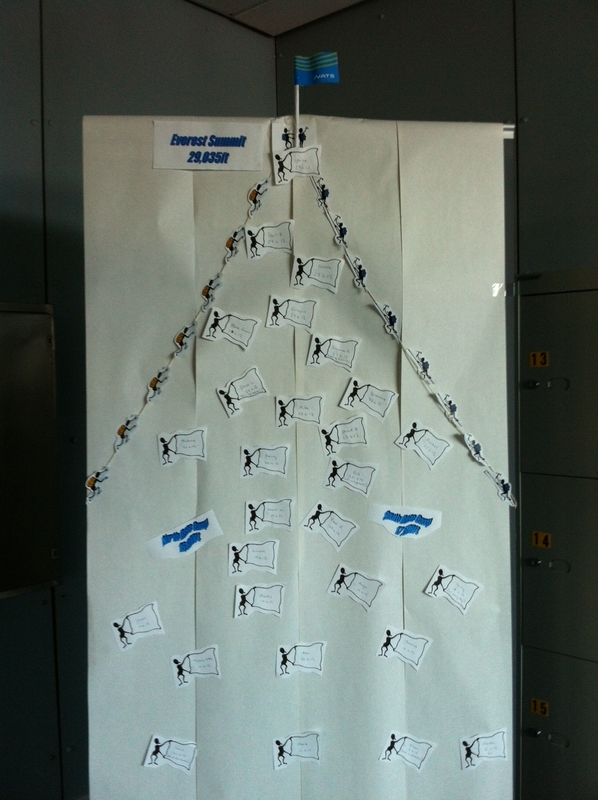 The team pledged to climb the equivalent height of Everest, all without leaving the building! They walked the stairs of the control tower more than 200 times to hit their imaginary summit raising money for the charity. 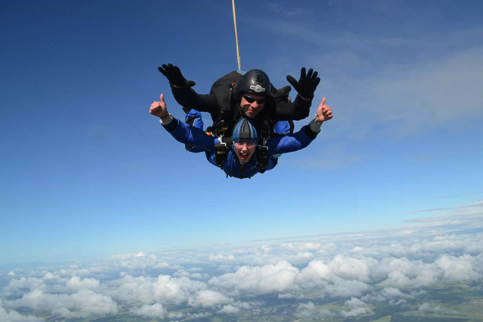 A team from Business Support also took the fundraising to new heights by launching themselves out of a plane in a sky dive challenge, taking the fundraising total to an extraordinary £96,000. An epic nine months of fundraising for Aerobility reached a climax over the June Bank holiday, when hundreds gathered at Goodwood Motor Circuit to join the BIG Weekend. 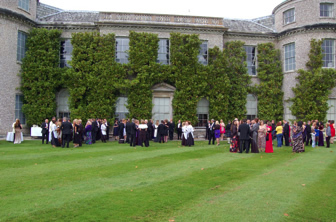 The weekend was kicked off by a Gala Dinner, hosted by Prospect ATCOs’ Branch held in the historic Goodwood House. The black tie event saw 150 guests enjoy an evening of fine dining, music and prize draws and auctions, all supported by local business, NATS suppliers and NATS employees. The Big Weekend Gala Dinner also marked the end of another fundraising marathon. It was the finish point for The BIG Tour, an epic motorbike journey around the country. The day event had fun for all of the family including classic cars, activities for the kids and two air displays, sponsored by our facilities management provider EMCOR. 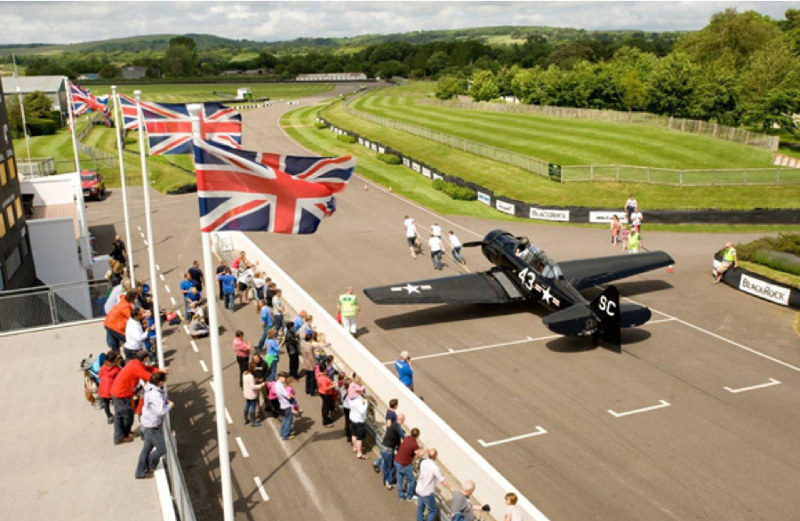 The main attraction was kicked off with The Big Pull - a gruelling challenge to pull a WW2 Harvard aircraft up and down the main straight of the famous motor circuit. Teams of 10 from all over NATS hauled the aircraft inch by inch down the main straight of the famous circuit. Prospect Branch Chair Paul Winstanley, who helped organise the event, said: "The atmosphere was amazing, the weather was good and everyone had a fantastic time. Most importantly, we raised a further £25,000 for Aerobility, which was the object of the whole weekend."